Home / Home and Family / News and Society / HOW TO ENGAGE YOUR CHILDREN IN GOING TO CHURCH! Most adults will understand the importance of actively participating in church and listening to the regular sermons from the Bible. Children, however, may not comprehend the need and benefits of regular attendance within a church body. There may be times when children would rather stay at a friend’s house, go to a game, or be anywhere rather than church on a Sunday morning, but it’s necessary to explain to them why visiting church is important. It is where they will learn Lord Jesus’ sacrifice for them, how it applies to their lives, and how it applies to their afterlives. Make sure that you are instilling in them the need to actively participate in church activities and organized social events. Taking children to church and not actively encouraging them to take part in activities is a sure-fire way to cause them to lose interest. It can be a simple request, such as asking them to sing during worship, but it needs to be requested encouragingly and enthusiastically. It starts with small things, like singing or closing their eyes and folding their hands to pray, but those basic steps help build the foundation for their participation. Another way to positively engage your children is to ask them about what they learnt in church or Sunday school. This can be done during the car ride home, at dinner later that evening, or even later in the week. Encouraging your children to repeat the stories they’ve heard and lessons they’ve learned will help them recall what they’ve participated in and engage more intently with the lessons. This increased engagement will help to make visits more interesting and educational for them. This also helps let them know that their parents are interested in what they are doing and may even be learning some of the same concepts. 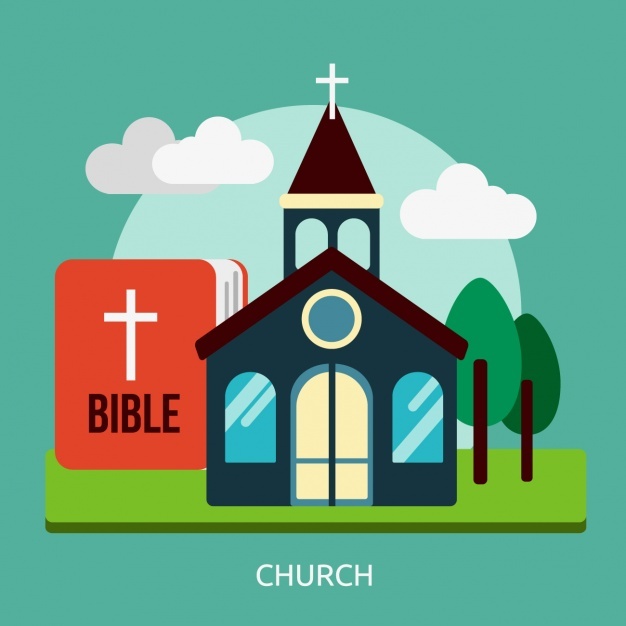 The Pentecostal Churches in San Antonio encourage children to actively participate in the church, and to learn more about the Lord Jesus Christ. If you’re interested in learning more about keeping your children active and engaged in a church body, feel free to reach out to Pentecostal Life Church of San Antonio, Texas for more information and engagement opportunities.